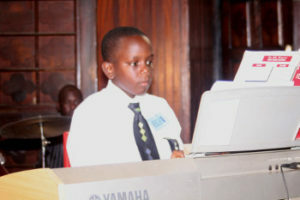 The Agape National Academy of Music (ANAM) is committed to becoming a preeminent school of music, and the first choice for music students in Liberia. Given the fact that nearly three-fourths of the Liberian population fall below the poverty line, combined with current economic hardships which have increased the cost of living, it is difficult for many families to afford extracurricular activities. Due to these facts our student fees are kept at affordable levels. Therefore, ANAM must actively engage in fundraising to provide partial scholarships to many students, as well as fund other priorities. Grants and donations that are made to ANAM by individuals and organizations, will be used to support the scholarship-fund as well as other priorities of ANAM. You can support ANAM by becoming a monthly ministry partner. Monthly ministry partners are those individuals and organizations whose support keep ANAM’s programs sustained. Monthly Partners are given credit on ANAM’s website. They are added to ANAM’s quarterly newsletters, and their names are published on all souvenir programs and events. A monthly partner donation to ANAM can range anywhere from $10 to $300 or more depending on the individual or organizational financial status. ANAM’s annual sponsors are those individuals and organizations whose support help support ANAM’s annual budget for the calendar year. The annual support gives ANAM’s Executive Director the discretion to use gifts for scholarships, staff salaries, programs and administrative support. ANAM’s annual sponsors are given credit on its website. They are added to ANAM’s quarterly newsletters, and their names are published on all souvenir programs and events. If you are interested in becoming an annual sponsor, please contact our Executive Director. If you are thinking about partnering with an organization to help young people through the arts or investing in an organization so your life and legacy can live on through touching the lives of young people, we invite you to consider giving to ANAM. Need-Based Scholarship Fund– this fund will be used to help sponsor talented students from low-income backgrounds who don’t have any means of support. 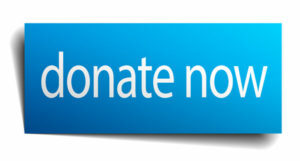 Girls Music Scholarship Fund–this fund will be used to sponsor Liberian girls in any of ANAM music programs. 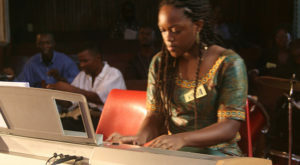 It is rare to find female musicians (instrumentalist, conductor, music teacher) in Liberia. Worship Art-Leadership Scholarship Fund- this fund will be used to help support students in the Worship Art Leadership program. 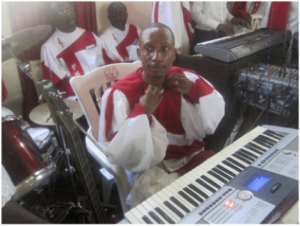 The goal of this program is to prepare students to lead worship, grow in their work with Christ, and become leaders in the Music and Worship ministries of local churches in Liberia. 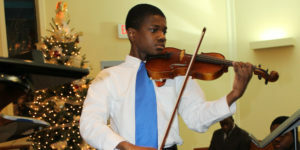 Help Transform a Child Scholarship Fund– this fund will be used to help support a disadvantaged child in the “Music for Children Program.” This program which meets during the weekend provides an avenue for enrichment and community development. 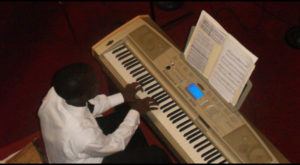 In addition to playing instruments, students can participate in choir and Music Therapy/Counseling. Students are provided food and drinks at this program.